Positioned alongside day beds, the infinity pool is located on the 27th floor offering spectacular views to create the perfect space for you to unwind. 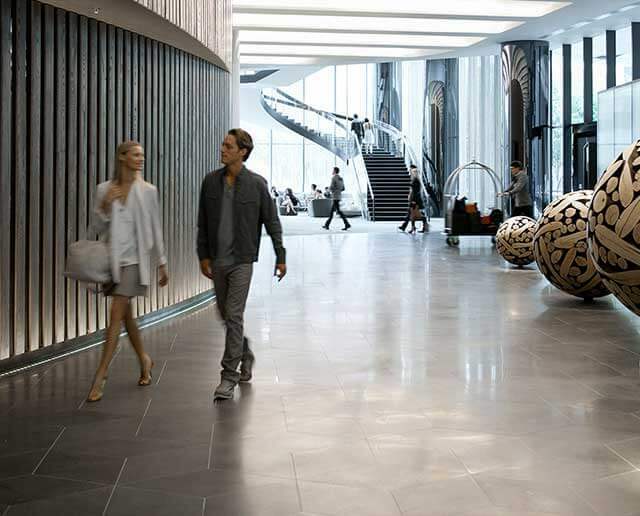 Crown Metropol Melbourne is the modern and stylish accommodation choice for hotels in the CBD. See the list of some our most recent Industry awards and accolades.